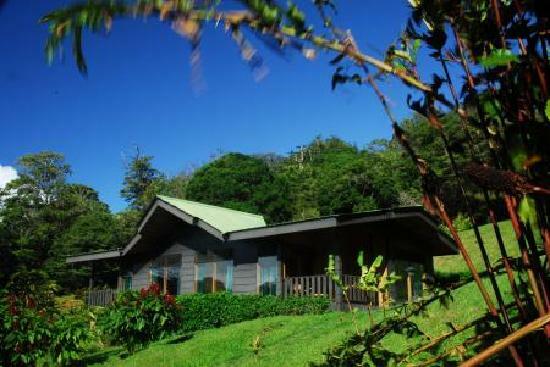 Ficus Hotel, previously known as Finca Valverde Hotel, was one of the first lodging options created in Monteverde. 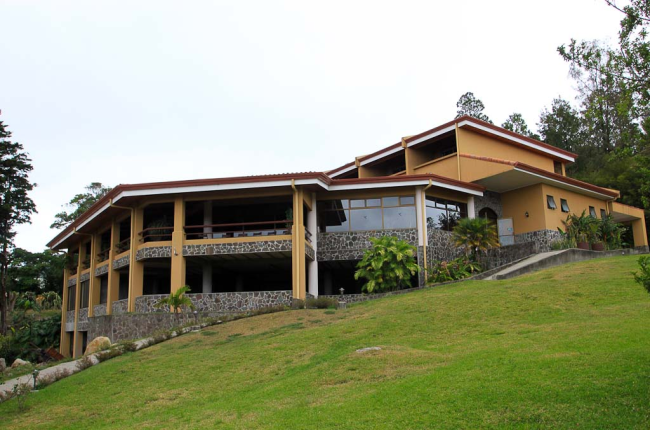 At the beginning of 2011 the hotel underwent a series of changes in its name and structure, including the construction of additional rooms and recreational areas within the same tranquil atmosphere which has distinguished this property. 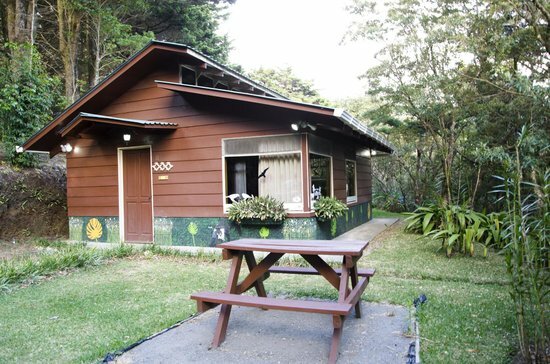 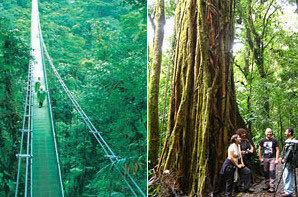 Within minutes of El Sapo Dorado are a variety of natural attractions such as the Monteverde Cloud forest Preserve, the Santa Elena Rain Forest Reserve, the Bajo del Tigre Trail, the Canopy Tour, slide shows, the Butterfly Garden and the Serpentarium. 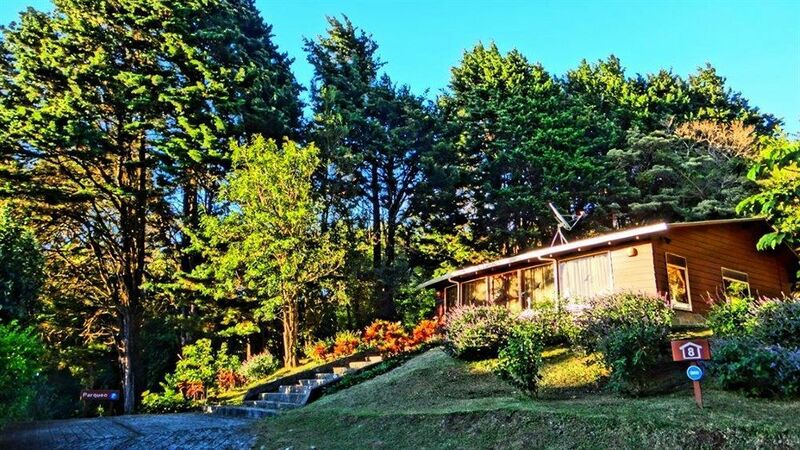 In addition to these are horseback riding, mountain biking, the local Cheese Factory Tour, artist’s studios and gift shops featuring items handmade by local artisans.